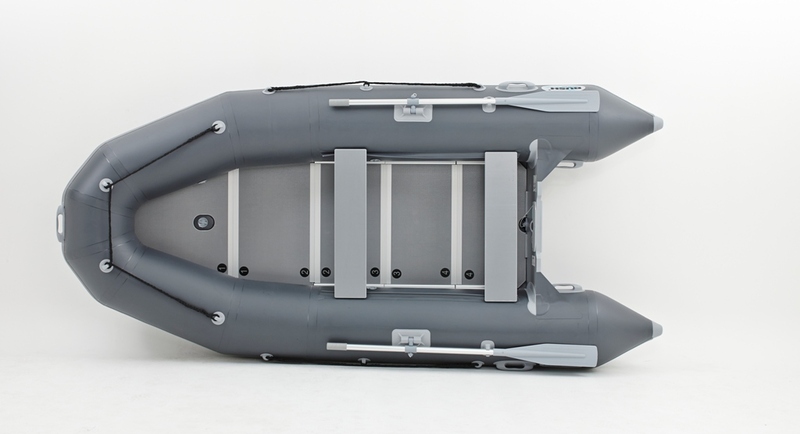 Model Crab is the most affordable line of boats. It was designed as an alternative to the more expensive model SKATE. 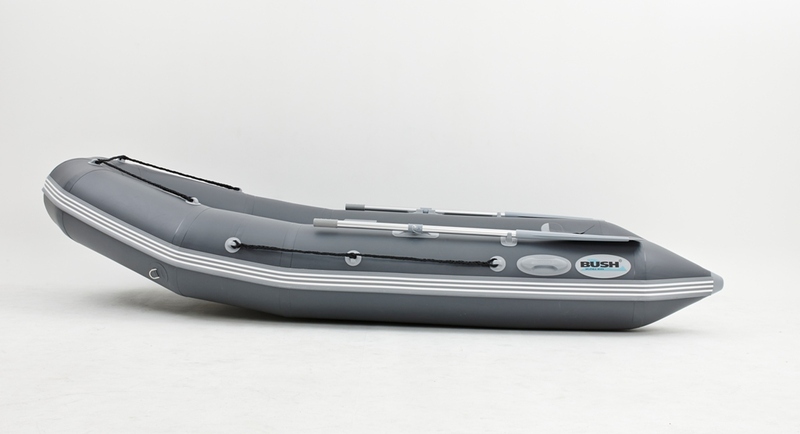 The boats have optimum sizes range, excellent sea keeping performance, handling and maneuverability characteristics, beautiful look and reasonable price. All of these properties make CRAB very attractive to our customers. 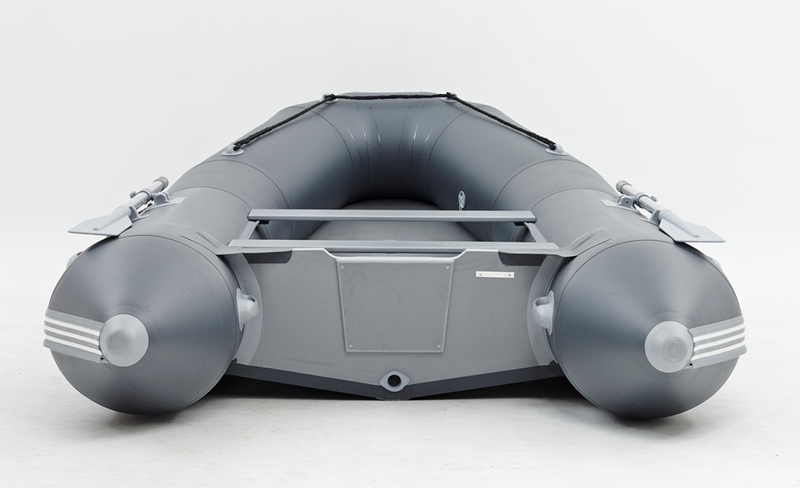 *five (5) year warranty covers the material that the boat is made of and the seams of the inflatable buoyancy tube. All the other details and materials are covered for two (2) years. 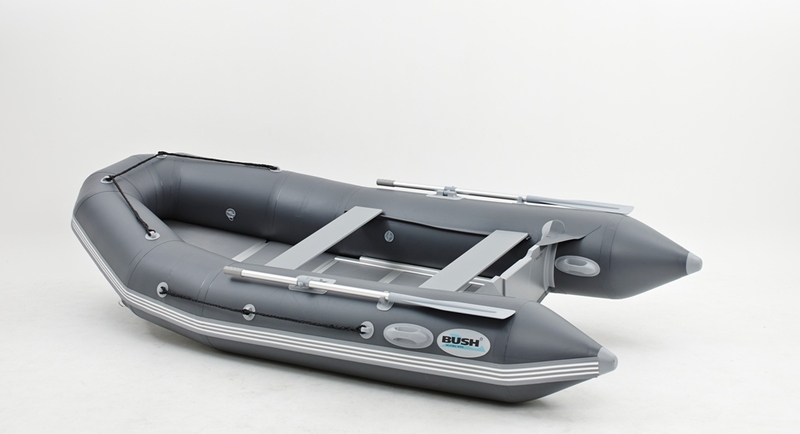 With all the responsibility we are able to declare that every element of BUSH inflatable boats confirms to the following requirements: reliable, secure, and comfortable.